Input of Bassett information into the website continues. I hope to have most of the Bassetts in my Bassett manuscript input into the database by the end of the year. With the addition of these new family lines, there are now over 50,000 names in the Bassett database at our website! DETROIT, April 24, 2012 – Detroit businessman and communication pioneer and consultant Leland K. Bassett has been named the 2012 Jackson Community College (JCC) Dr. Ethelene Jones Crockett Outstanding Alumni Award recipient. The award is given annually to honor distinguished alumni who have “displayed a positive and personal involvement in the betterment of humankind and has ongoing contact with JCC,” according to JCC. 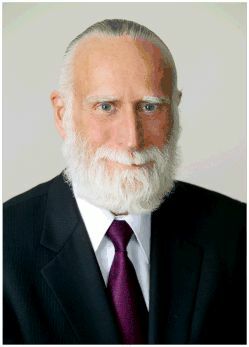 Bassett, Chairman and CEO of Detroit-based Bassett & Bassett Communication Managers and Counselors is a 1964 graduate of JCC. Bassett also earned a degree from Michigan State University in 1970 and has studied at Harvard University, the University of Notre Dame and University of Michigan. He pioneered the application of human communication sciences and strategic planning in public relations, corporate communications and strategic communications for more than 30 years. Bassett designed and taught the nation’s first graduate strategic communication management curriculum in the 1980s at the MSU College of Communication Arts & Sciences. Bassett also created an endowed nursing scholarship at JCC in honor of his mother, Vera Bassett, who was a JCC nursing instructor in the 1960s and ‘70s. The award is named for Dr. Ethelene Jones Crockett, a JCC graduate who became Michigan’s first black female Ob/Gyn in 1952 after graduating from Harvard medical school; and was the spouse of U.S. Congressman George Crockett, Jr.
About Bassett & Bassett: Bassett & Bassett provides communication management and counseling services with the design and management of strategic programs integrating brand development and management, public relations, news media relations, digital and social media, crisis communication, marketing, advertising and other specialized forms of communication from an applied communication psychology perspective. The firm provides multi-billion dollar project experience with the responsiveness and flexibility of a 24 hour-a-day, seven day-a-week [24/7] entrepreneurial, client focused organization. Web: www.bassettbassett.com. Charles had 5 wives and 31 children. 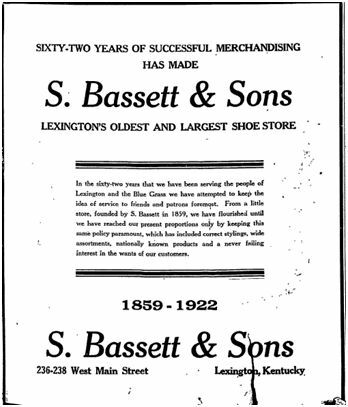 S. Bassett and Sons, Lexington’s oldest and largest shoe store, points with pride to a record of 61 years of successful merchandising, placing it in the front rank of pioneer business concerns in Central Kentucky. 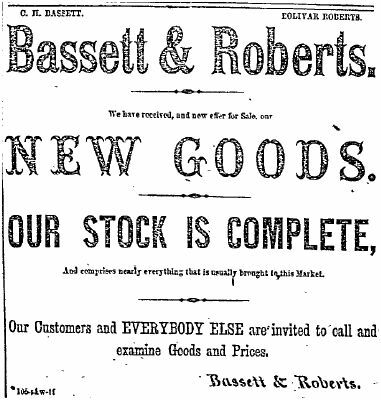 The store was founded in 1859 by S. Bassett in a sales room near the present location at 238 West Main street. The firm of S. Bassett and Sons was formed in 1880 by Squire Bassett, Slaughter Bassett and J.E. 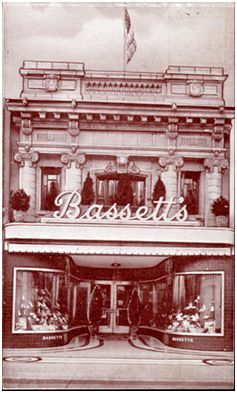 Bassett when the store was moved to its present location. For the last seven years the management has been in the hands of John Lancaster, who became an employe in 1901. Improvements made with the time have made the store one of the most modern and complete in Kentucky. Several thousand pairs of shoes and boots are always in stock and the store is well equipped with all modern conveniences. And Attempts to Intimidate Her. Summerfield Bassett, the railroad engineer who was arrested recently by the Federal authorities, charged with importing 16-year-old Agostina Morales from Guatemala for immoral purposes, is likely to get himself into trouble again. Bassett was indicted by the Federal Grand Jury several weeks ago, but a nolie prosequi was entered in the case because the girl’s mother in Guatemala deposed before the United States Consul that she had consented to Bassett taking her daughter to this country. The unfortunate girl refused to return to Bassett and the authorities placed her in charge of Miss Cameron, matron of the Presbyterian Mission Home on Sacramento street, until such time as she could be sent back to her mother. Last Saturday afternoon the girl was taken for an airing in Golden Gate Park by two ladies at Miss Cameron’s request. On their return and when near the Mission Home, Bassett sprang out of the doorway, and, speaking to the girl in Spanish, said that he was going to sail for Guatemala on the following day and that if she would not go with him he would murder her. One of the ladies understands Spanish and she corroborated the girl’s statement as to the threats made by Bassett. Miss Cameron has been advised by United States District Attorney Woodworth to swear to a complaint against Bassett in case he should make any further threats. Agostina Morales, the 16-year-old Guatemalan girl who was brought to this country a few months ago by Summerfield Bassett will be sent on the next steamer home to her mother, who sold her to Bassett for $100 and a silk dress, if his story is be believed. 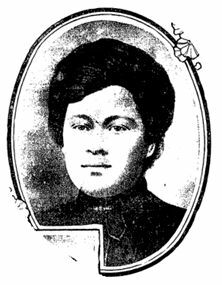 The girl is at present confined in the Presbyterian Chinese Home Mission by order of the Commissioner of Immigration at Washington. The local immigration authorities a few days ago gave Bassett permission to interview Miss Morales at the home in the presence of Inspector De la Torre. 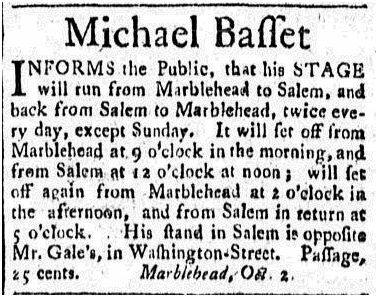 Bassett pleaded with the girl to marry him, but she refused. Rather than endure the sufferings of a wasting disease, Summerfield Bassett, at one time a well-known mechanical engineer, committed suicide shortly after 11 o’clock last night. The report of the revolver was heard by his wife, Fernando Bassett, who rushed to his room. Before she could reach him, life was extinct. Several times Bassett threatened to end his life, but his wife always coaxed him out of the mood. Last night he again made the threat. Again his wife told him he would some day be cured of consumption, with which he has suffered for years, and to cheer up. His wife tried to make him forget his illness and cheer up, but all was useless. Mrs. Bassett had left the room but a few minutes when Bassett, placing the muzzle of the revolver against his temple, pulled the trigger. Death was instantaneous. His body was removed to the morgue by Coroner’s Deputy Gustave Hanson. Detective Green investigated the death. 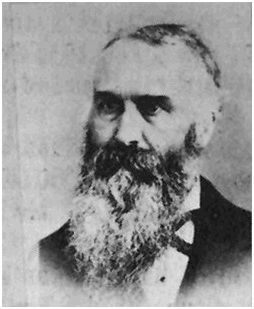 Several weeks ago Bassett telephoned William D. Peirce of the Cemetery association. He instructed Peirce to cremate him the day after his death. Bassett was a Socialist. He met and married the daughter of a wealthy Spanish merchant in Central America about seven years ago. He was 54 years old and she but 21. They came to this country shortly after their marriage. They lived in El Paso for some time, where Bassett was employed by several railroads in the capacity of master mechanic. They then came to Denver. Besides his wife Bassett leaves a wealthy brother, Adams Bassett, of 817 Twenty-first street, a banker in Los Angeles. 239B. 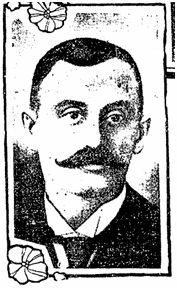 Alfred Bassett of New York family into the #47B Peter Bassett of New York family. 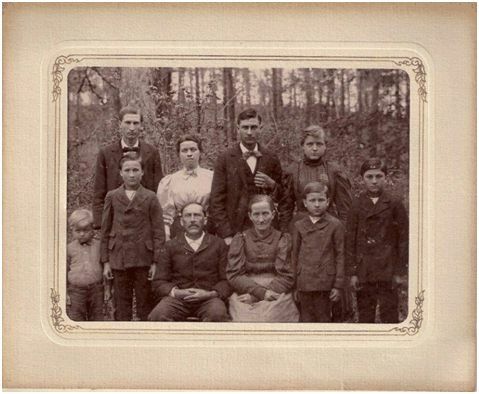 The results are back for the following kit, a descendant of #3B Thomas Bassett of CT.